Whoa, hold on there a minute, there’s no need to stress! Our knowledgeable staff is here to help. We’ve hand picked the best vape pen products and accessories to bring together everything you need to start getting your vape on all in a convenient package. 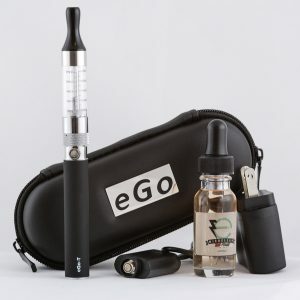 We offer Vaporizer Pen Starter Kits to those who just want to get in and get on with their vaping, without the headache of researching what model and what accessories to get. 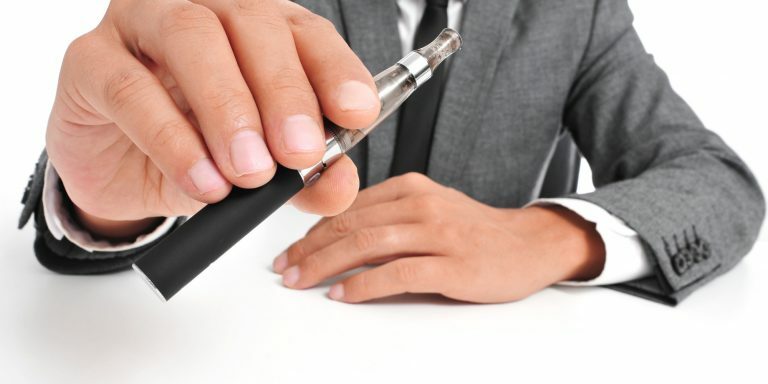 If you are just beginning your journey into the vaping world, and are not sure where to start, we definitely recommend you start with a vape starter kit. Even if you’re a vaping veteran, you’ll still love our vape pen starter kits, as it give you everything you need in a convenient, inexpensive kit. 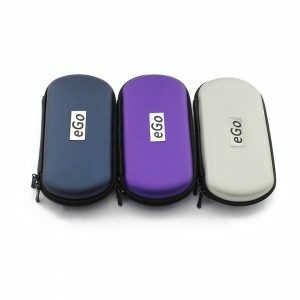 We carry all types of EGO Starter kits including kits for E-Juice Vape Pens, Wax Vape Pens and Dry Herb Vape Pens. 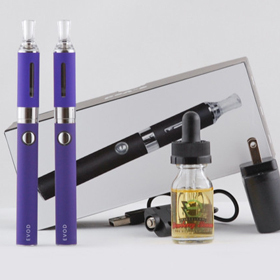 Vape pens starter kits are great for those who are brand-new to personal vaporizers. They typically come with everything you need for your first vape pen. Besides coming with everything you need to start baking, vape starter kits are usually very affordable. What Comes In A Vape Starter Kit? Typically you will usually get a couple batteries, a couple clearomizers, an AC charger, a USB charger, a case and possibly some ejuice. More often then not, you will have to buy ejuice separately. That’s why here at Slim, we’ve decided to offer free ejuice in all the ejuice starter kits. 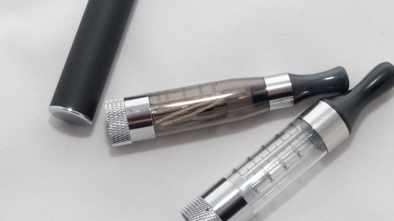 What Makes Up the Vape Pen in The Starter Kit? The battery and the Clearomizer or Cartomizer are the two main pieces that actually make up the vape pen. They are screwed together to form the vape pen. The clearomizer also unscrews (depending on if it is rebuildable). 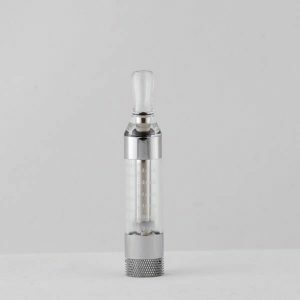 The components of a clearomizer are the tank and the atomizer. The tank holds the ejuice wheras the atomizer heats up the ejuice to turn it into vapor. 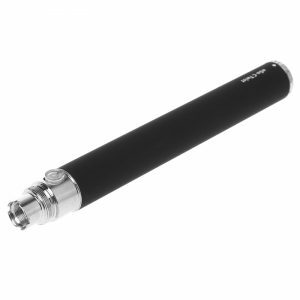 The battery screws into the clearomizer and makes contact with the atomizer. 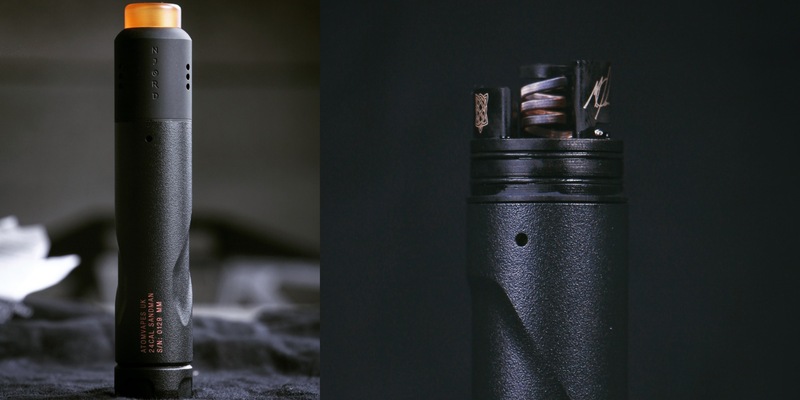 The botton is pressed and electricity passes through the battery to the atomizer, which is a coil that gets heated up to vaporize the ejuice (nicotine liquid). 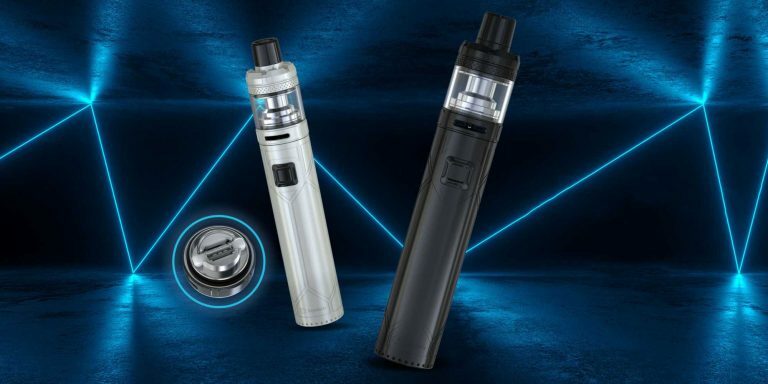 Often times, the vape pen starter kits will come with two batteries and two clearomizer, so in essence you’re getting two full vape pens in your starter kit. It will then come with all the other accessories like a case, extra atomizer heads, charger, ejuice etc, depending on the kit you get. Battery of at least 600mah. A Starter Kit that comes with FREE E Juice! 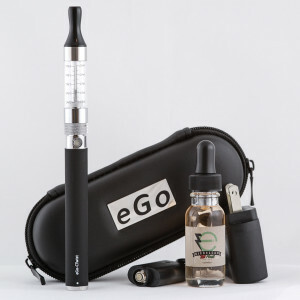 We recommend getting a vape pen starter kit that does not have a wick or has a short wick. 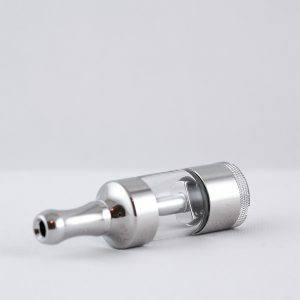 We also recommend a bottom feed atomizer/ Clearomizer. These tanks last a long time and do not give off a burnt taste as easily as long wick tanks. A popular tank like the CE5 tank is actually a long wick clearomizer. This tank is probably popular because the previous generations of this tank have been around for a long time and they are very cheap. Though some people like these tanks, there are a lot of experienced users that will tell you about the burnt taste that are so common with long wick tanks like the CE5. Preferably you should get a short wick or wickless tank like a T3 tank. The T3 tanks last longer and give a better vaping experience for the money, in our opinion. We offer several different kits that you can choose from. 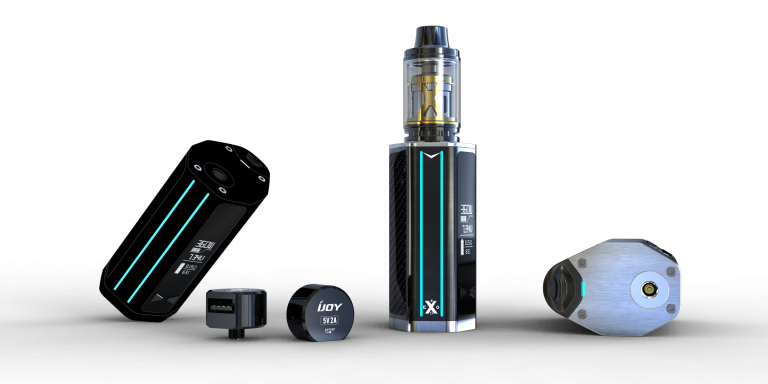 Most of our vape starter kits come with a 900 mah battery, but while the 900 mAH will be plenty for most users, if you think you are going to be doing some heavy vaping, you may want to opt for one of the kits that are in our Vape Pen Mod Starter Kit section. 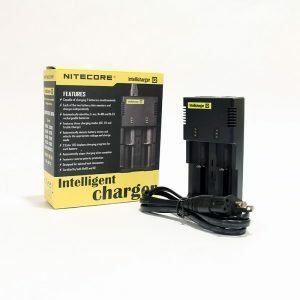 These typically come with bigger and more advanced batteries (recommended for experienced vapers). 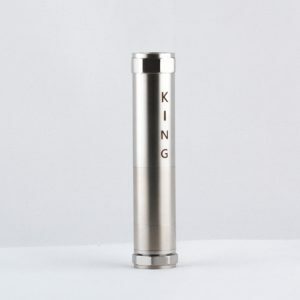 We offer vape pen mod starter kits as well as regular vape pen starter kits. 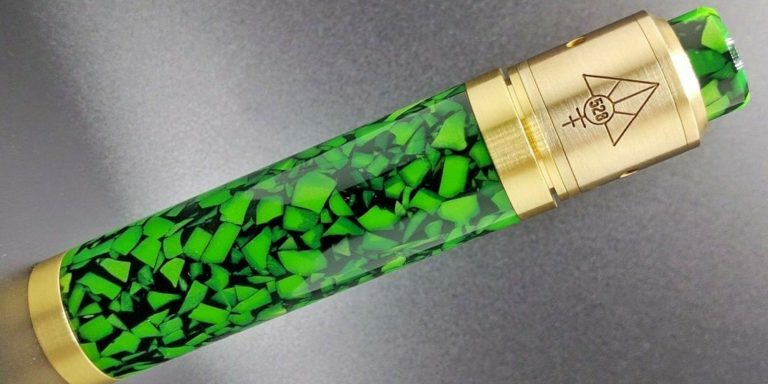 If you are unfamiliar with vape pen mods then read more about them here: Vape Pens Vs. Vape Mods.